Village Landscapes, Ltd has been in business for over 25 years. Our company prides itself on providing not only exceptional property maintenance for your home or business but more importantly, we pride ourselves on giving you great customer service and peace of mind. 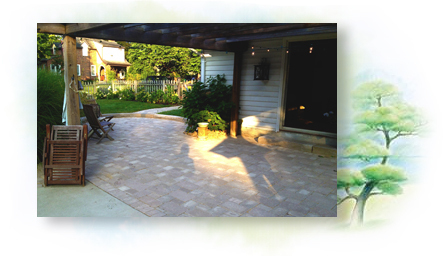 We have practical, cost effective solutions to your landscape maintenance issues. Are you looking for someone who really listens to your needs and doesn’t just talk over you? Are you ready for a landscape design that transforms your space and doesn’t just tick off the boxes? We have the skills and desire to get to know you and your space and work together as a team to create a serene oasis in your backyard or create a statement in your front yard. I also successfully manage properties using skills to maintain the landscaping at any type of property.